And just like that it's April. It's been crazy hot around these parts lately and I can already tell that this is going to be another summer filled to the brim with sundresses and maxis. 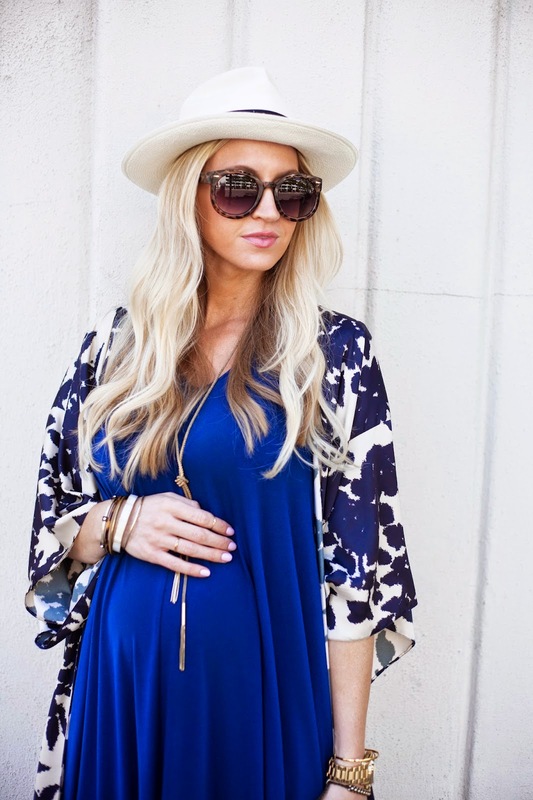 This dress from the Rachel Zoe collection for A Pea in the Pod is spot on. It's made of a high quality knit and has an extra drapey detail that makes it extra Rachel-esque. Pile it right on top of my summer wardrobe please.